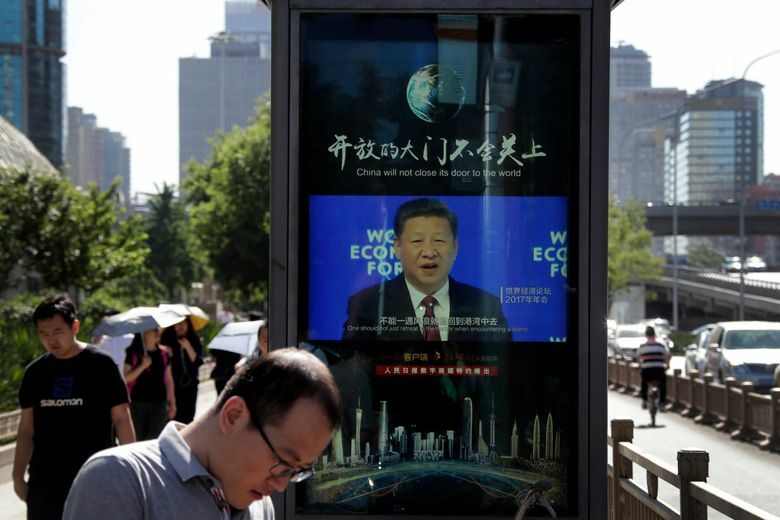 BEIJING (AP) — China’s government accused the Trump administration of hurting its credibility by acting erratically on trade and vowed Wednesday to fight back if Washington goes ahead with a threatened tariff hike. A foreign ministry spokeswoman complained the U.S. decision to renew a threat to raise duties on a $50 billion list of Chinese goods conflicts with an agreement in mid-May aimed at settling that dispute. 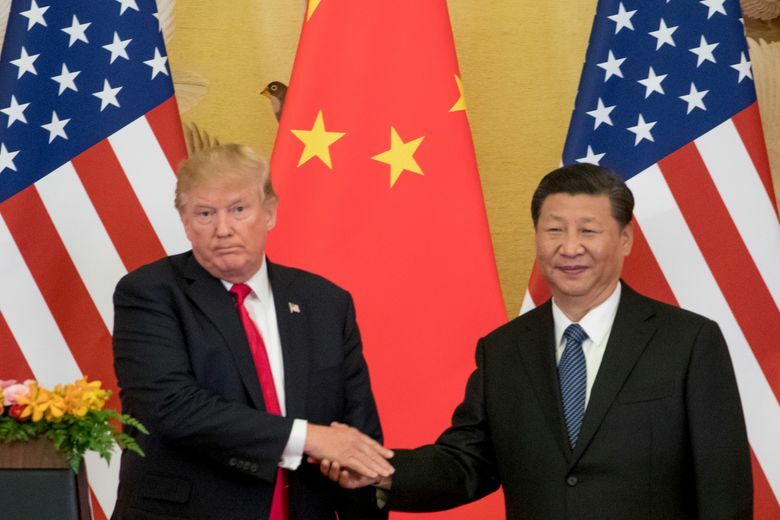 Treasury Steven Mnuchin said then that the conflict was “on hold” after Beijing promised to buy more U.S. goods to help narrow its multibillion-dollar trade surplus with the United States. 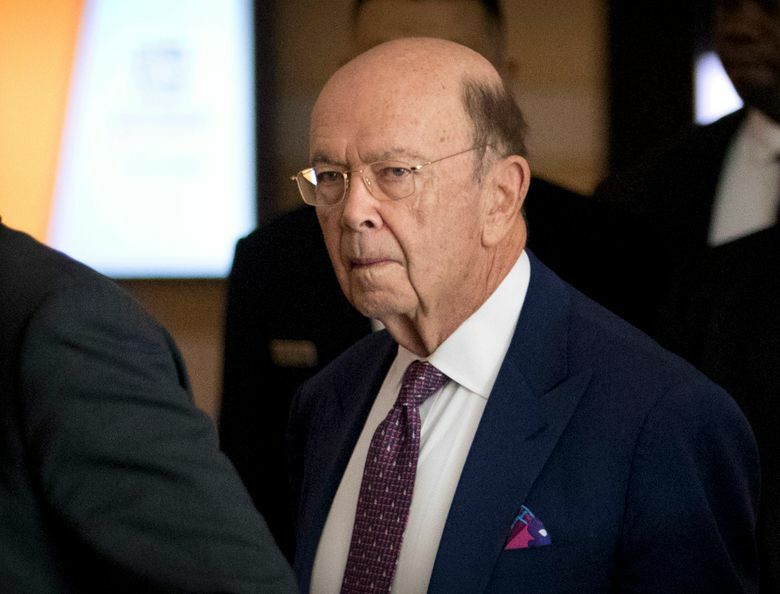 The spokeswoman, Hua Chunying, declined to say whether Tuesday’s announcement might disrupt plans for Commerce Secretary Wilbur Ross to visit Beijing for talks starting Saturday. The Commerce Ministry didn’t respond to questions about the status of the meeting, but the American Embassy said a delegation of trade, agriculture and treasury officials had arrived in the Chinese capital to make preparations. 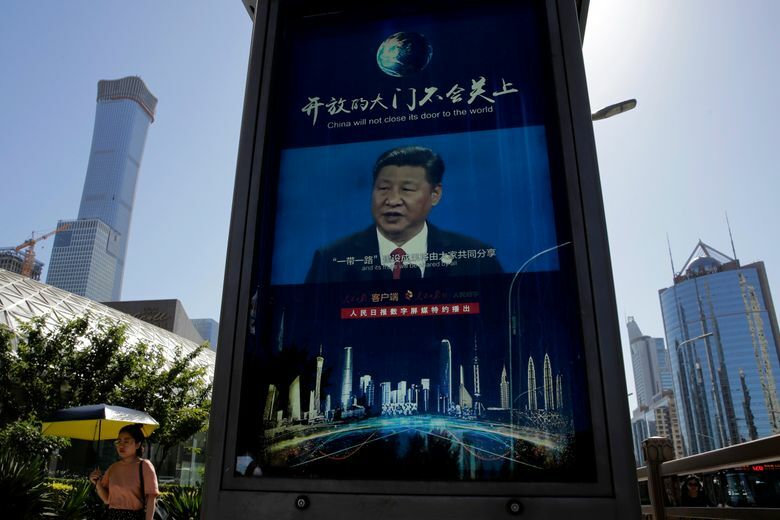 “China’s success means that it can no longer credibly defend protectionist policies on the grounds that it is still a ‘developing country,'” the American chamber said in a report Wednesday.